Jeremy Sills is a gifted musician with a B.A. in music from Carleton University and 20 years of training and exploring in the healing power of sound. Having trained with Barclay MacMillan, Joy Gardner, Norma Gentile, Tom Kenyon, and others. For the past 5 years he has worked with the plant medicine Ayahuasca, an ancient form of sound healing. He is working with healers in the art of Shipibo medicine rooted in the Amazon Jungle. 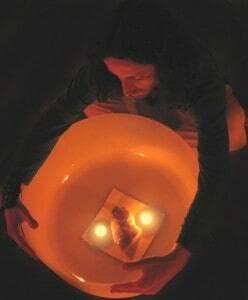 Throughout the year, Jeremy Sills offers sound healing meditations, Lunar Vocal Toning Sessions, Kirtan Circles, and private house concerts. His sessions weave a deep tapestry of powerful vibration, with intention, awareness, transformation and healing for all involved. Jeremy’s cast includes crystal singing bowls, Tibetan metal bowls, eclectic vocals, over-toning, gongs, drums, flutes, guitars, trumpet & piano. 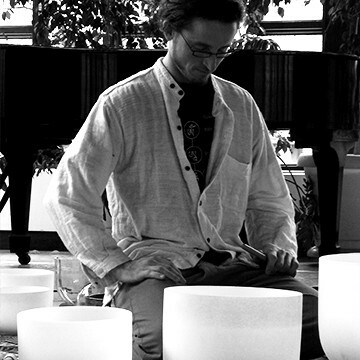 He is a studio musician, music teacher, and runs sound healing training throughout the year within Canada Nationally and Internationally. His most recent studio and live music projects include Athena & The Guardians, Sills & Smith, and The Harmonic Crown. Jeremy now lives with his beautiful wife and two children for much of the year in the Sacred Valley of Peru & the West Coast of Canada.